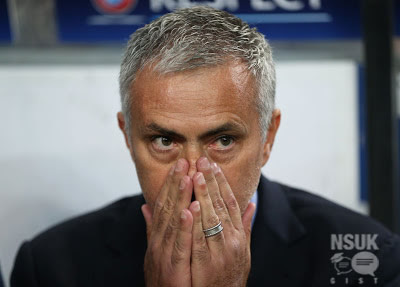 Chelsea have sacked Jose Mourinho as boss after a disastrous domestic slump that saw the Blues go from champions to relegation possibilities in seven months. Guus Hiddink is set to be appointed as interim boss by Roman Abramovich and co as the club sit 16th in the Premier League. Mourinho has NEVER completed more than three seasons at a club , and so it was again. The seven month downfall started in the summer , with the sale of Cech and a delayed return to pre-season, and ended with his departure at 2pm today.